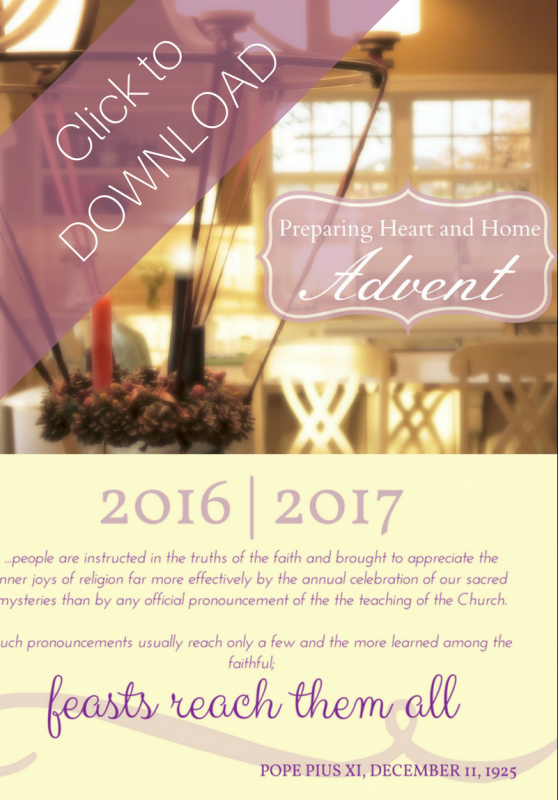 The booklet contains daily plans and ideas from the 1st Sunday of Advent through January 13 (the Feast of the Baptism of Our Lord) – covering Advent and the Christmas season. This booklet is in pdf format – you are free to download, print, read on your tablet (most tablets will allow you to view a pdf in your ibooks or kindle app) or computer. By all means share with your friends! Ad Majorem Dei Gloriam! 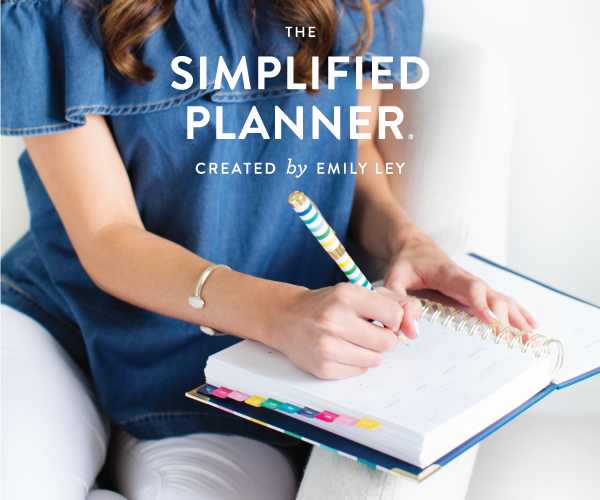 There is plenty of white space to journal plans, ideas, extra books, and craft ideas after each week’s plans. 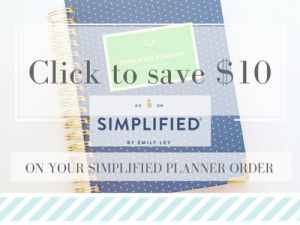 I hope this makes the planner useful and personal to you and your family. I changed the font this year in the hope that it will be easier to read. All books are linked at the end of this post. This is a 21 page booklet – keep that in mind for printing purposes. Family in Feast and Feria Advent posts – this blog written by my friend Jennifer Miller is a treasure trove of liturgical year resources. O Night Divine – a website built and maintained by another dear friend, Mary Ellen Barrett. This website is another treasure trove of Advent and Christmas resources. Wishing you all a wonderful and blessed Advent! Thank you very much Jen! I always enjoy using this planner but especially this year as I’m expecting a wee bub any moment. It’ll be Christmas before I realise it’s been Advent if I’m not careful 😉 This planner will really help. I’ve said it before, and I’ll say it again: I wish you were my teacher! I guess you are, actually. I just wish I could learn from you in person. 🙂 This is beautiful, Jen. Thank you so much for generously sharing your amazing resources. You are a Blessing to so many!! I can’t express my gratitude for the beautiful work you do, I have tears of happiness in my eyes 🙂 Thank you and may God bless you and your wonderful family abundantly! Thank you for posting this for all of us to enjoy! I had a constructive criticism which I pray will be received in the spirit of which I hope to share it. The content is incredible, however the type cast and color make this user unfriendly for our family. The script IS beautiful to look at but hard to use. We are a dyslexic family so used to bookerly and other adhd/dyslexia friendly fonts. I printed mine off and will copy so it is in black as the light color on white was too much for me and eye tiring. 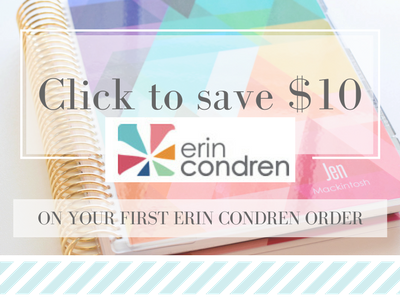 So excited to have discovered this today as well as your website and Facebook page. Thank you, Stefanie! I’m always aware that the font won’t work for everyone. If you happen to have Pages for Mac email me and I’ll send you the original file – you can go in and edit color and font! Wishing your family a blessed Advent!